According to Comedy Central Africa "Carl Joshua Ncube has be the funniest comedian Zimbabwe's ever produced" this after being recently featured on an all star lineup at the Comedy Central's International Comedy Festival BEST OF AFRICA in SOUTH AFRICA where he joined an ensemble cast of some of the best comedians in Africa, the festival also featured comedians like Jeff Ross, Hannibal Buress, and Aries Spear . He is a constant feature at some of South Africa's leading comedy clubs Parkers Comedy and Jive , Goliath Comedy Club and the Capetown Comedy Club which was recently named as on of the best comedy clubs Carl has truly been "the new face of Zimbabwean comedy" according CNN African Voices. 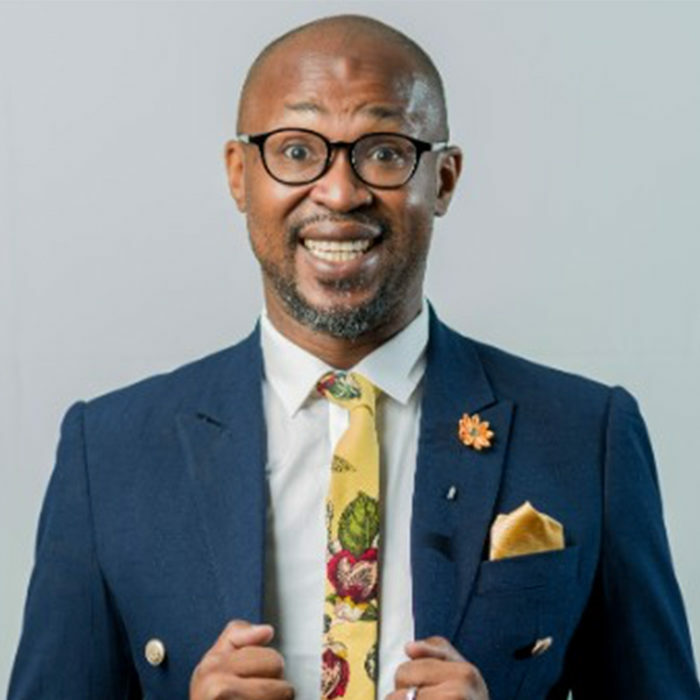 Carl Joshua Ncube is bringing the spotlight on Zimbabwe and as a result on the growing Zimbabwean stand up comedy scene by his relentless drive and ambition to tell his story to the world!